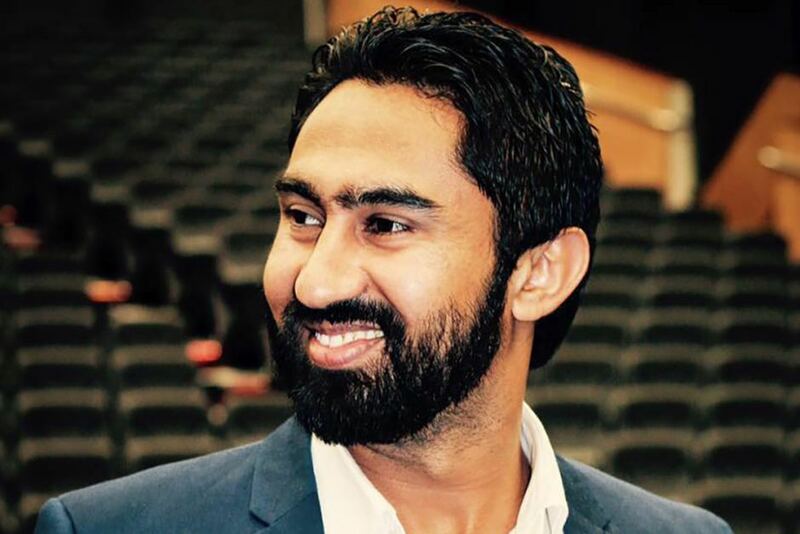 It was Manmeet Alisher’s final act of kindness that triggered a sick killer’s horrific act of violence. On the morning of October 28, 2016, the driver smiled at the 15th passenger who boarded his bus, just like he had welcomed thousands of other people before. When Mr Alisher pulled into the stop on Beaudesert Road in Moorooka, in Brisbane’s south, he had no idea Anthony O’Donohue’s undiagnosed schizophrenia had reached a deadly crescendo. He didn’t know a homemade bomb of petrol and diesel was inside O’Donohue’s backpack, and that it could be set off at any moment. Psychiatrists told a Brisbane court Mr Alisher’s smile was the trigger because O’Donohue believed the driver was part of a wide-ranging conspiracy, involving governments, unions, and police. What O’Donohue did next had catastrophic consequences. He used a barbecue lighter to ignite his backpack and tossed it at Mr Alisher. Terrified passengers were trapped in the smoke-filled bus, and were saved by good Samaritans who kicked and forced the doors open. Mr Alisher, also known as Manmeet Sharma, was dead within seconds. Manmeet Alisher was an Indian immigrant from the Sikh-dominated Punjab region. He came to Australia in 2007 to study, and stayed on in Brisbane to drive cabs and buses. He was to be married a few weeks after the attack. Friends say the 29-year-old loved living in the River City. He had dreams of being a film and music star, regularly sang at Indian gatherings and was an announcer on Brisbane community radio. 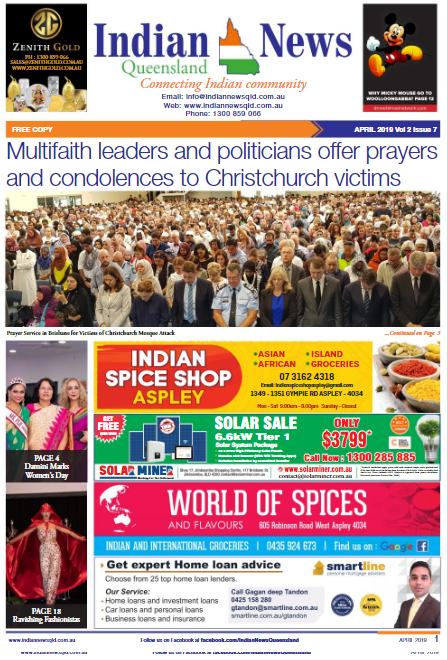 Mr Alisher’s death rocked not only the Indian community, but also bus and taxi drivers in Brisbane who had worked with him. One bus driver is attacked each week in Brisbane, the Rail, Bus and Tram Union said. While the Brisbane City Council has promised safety upgrades, not all of them have been completed. Union secretary Tom Brown said drivers were disappointed not to have full-sized shields installed around their seats and guards placed on buses. Driver Manmohan Singh said drivers were still traumatised by what happened to their colleague, especially because their training dictates them to smile and greet passengers. “We are always in fear. If someone comes with a backpack, we are in fear,” he said. According to psychiatrists’ evidence at the Mental Health Court, O’Donohue’s undiagnosed schizophrenia was the major factor behind his actions. Dr Pamela van de Hoef said the 50-year-old began showing symptoms in 2003, when a workplace dispute left him feeling “persecuted”. She said he quit his accounting job and moved from NSW to Queensland, but couldn’t shake his belief that a growing number of people were making his life “a failure and humiliating misery”. By 2011, O’Donohue had survived a suicide attempt and was homeless. In the years that followed, the conspiracy that the world was out to get him grew and he was hospitalised multiple times. Doctors knew he was delusional, but he was not diagnosed as a schizophrenic. He was moved from the Royal Women’s and Brisbane Hospital to a unit in Moorooka. While he was meant to receive regular ongoing treatment. “He wasn’t an easy person to follow up because he did move around and he didn’t answer phone calls,” Dr van de Hoef said. An “involuntary treatment order” was revoked in 2015, allowing O’Donohue to become even more evasive from his doctors. They now believe he stopped taking his medication altogether, sending his symptoms spiralling out of control. Dr van de Hoef said on one occasion, O’Donohue saw a group of people dressed in pink and thought they were an “army” that was part of the conspiracy. Then he became fixated on the colour black, and stalked a woman who was carrying a black handbag. He hated when his neighbours banged their doors or when cars revved, she said. He thought mining magnate Gina Rinehart would save him by ordering SAS army troops to take him to Western Australia. The expert psychiatrist said O’Donohue went to service stations and bought bottles of petrol, which were mixed with a small amount of diesel. After keeping the ingredients in his unit for a few weeks, Dr van de Hoef said the “bomb” was created when O’Donohue poured the mix into a bottle and stuffed a rag in the top. Another psychiatrist who testified, Dr Russ Scott, was blunt when describing O’Donohue’s mental state. “He was so psychotic, so insane, that he couldn’t reason like you and I could,” Dr Scott said. The experts agreed the attack was not racially motivated. “He couldn’t remember the ethnicity of the man. He couldn’t recognise and had never seen him before,” Dr Scott said. On Friday, Judge Jean Dalton ruled O’Donohue unfit to stand trial. She said he was not of sound mind at the time of the attack, and agreed with experts who said O’Donohue’s delusions continued to this day despite nearly two years of treatment. She ruled that he receive a minimum 10 years of treatment in the high-security section of a mental health facility. The judge quoted O’Donohue’s own words, which were given to a psychiatrist shortly after the attack. “I know it’s a terrible thing but it’s justified. I just knew he was part of the group that had been torturing me,” O’Donoghue said. Mr Alisher’s family and supporters, many of whom had flown over from India, sat through two days of evidence with the help of translators. They left feeling a sense of injustice, even though they knew the Mental Health Court imposed to toughest order it was able to. “One question we have in our mind is who is responsible for this murder? If [O’Donohue] is a mentally sick person then why was he in the society?” Mr Goldy said. He said Queensland authorities had many questions to answer about O’Donohue’s mental health treatment. “A question mark on whether it is the State Government, whether it is the police, whether it is the health department … we don’t know? So we need that … that investigation should be there,” he said. A Queensland Health spokesperson said an investigation had been undertaken into the treatment and care of O’Donohue before the attack, and it was “implementing actions in response to the investigation findings”. “It is intended that the findings and resulting actions will be made public once all the relevant legal timeframes, such as appeal entitlements, have passed,” the spokesperson said.